Holistic lifestyles may be in Vogue at the moment, however, do you know the potent powers behind these seasons hottest semi-precious stones? We're here to break it down for you! For centuries, semi-precious stones have been praised for their potent powers and our new Filigree collection feature three individually hand-picked semi-precious stones, Malachite, Lapis and Mother of Pearl. 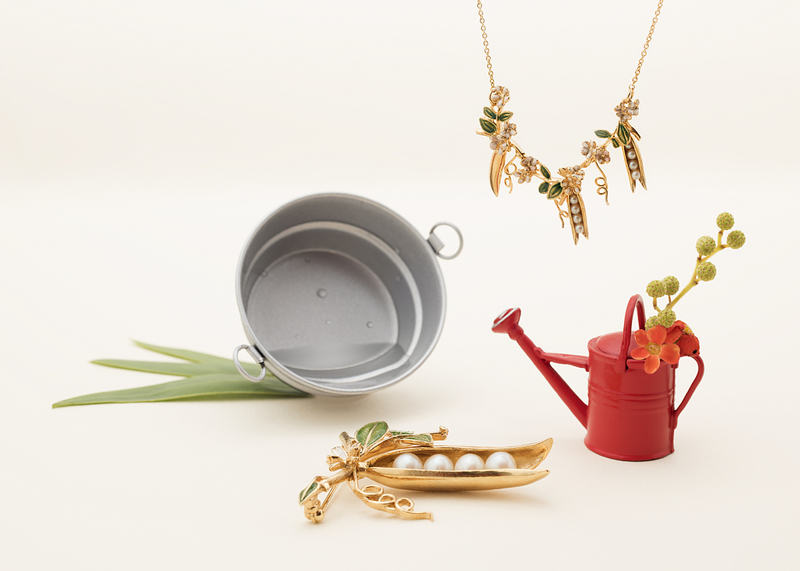 Stylish jewellery with potential health benefits? With Mother's Day around the corner, fear not if you're still searching for the perfect personalised gift for the special woman in your life, we got you! 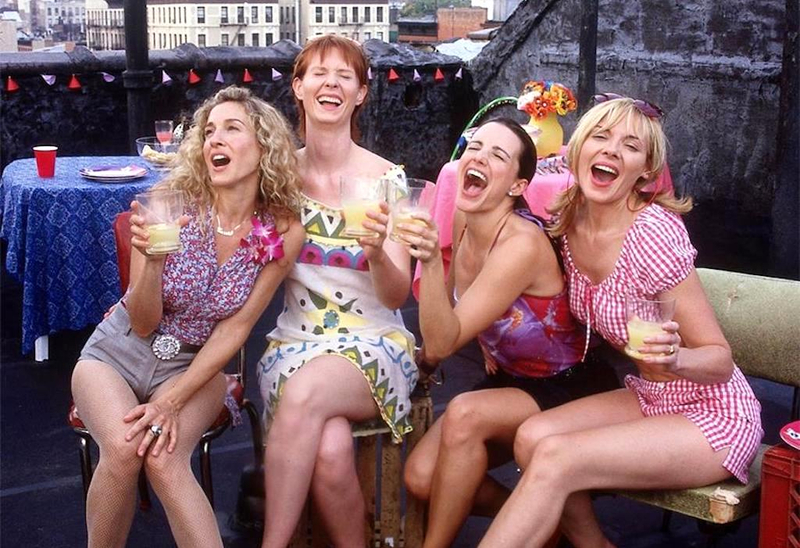 Here's our top 10 guide to finding the right gift for your Mum this Mothering Sunday. The Bill Skinner leather accessory collection has arrived! 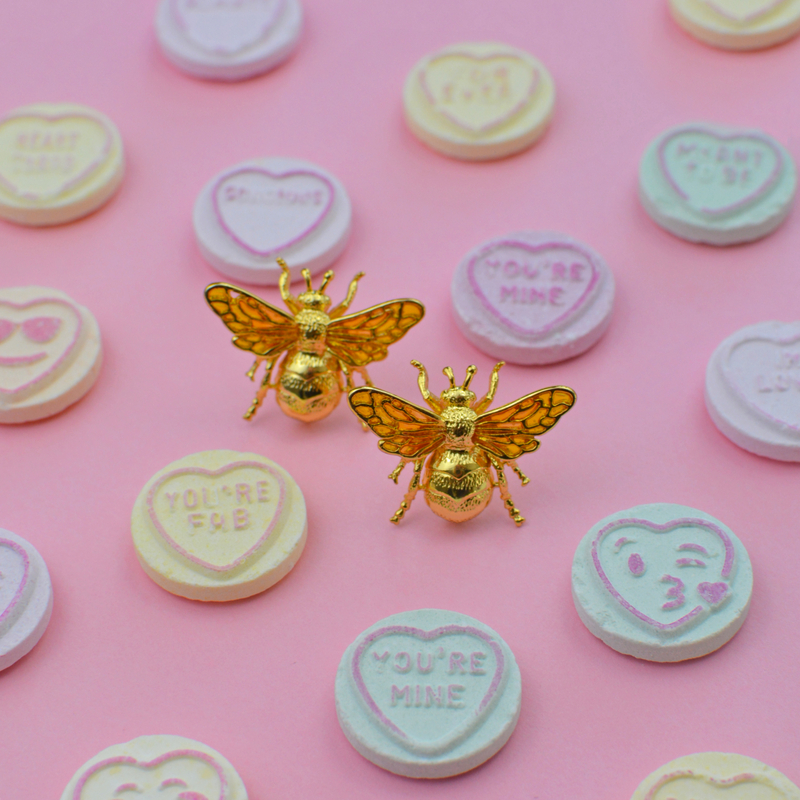 Featuring soft Italian leather embellished with our famous gold plated Queen Bees . Trick or Treat? Treat Always! Trick or Treat? Treats only here! To celebrate a Halloween payday, we’re offering 10% off EVERYTHING online + FREE worldwide shipping all day! Use code: BOO10 at the checkout for a treat this Halloween. Read post about Trick or Treat? Treat Always! We are incredibly proud & excited to announce the official Bill Skinner Poppy Appeal Collection in aid of The Royal British Legion & Poppy Scotland is now available to buy exclusively at Marks & Spencer ! 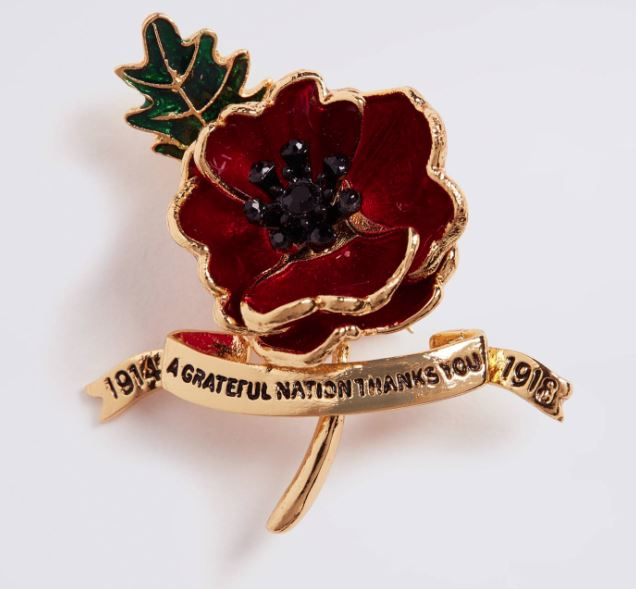 All proceeds from The Poppy Collection go directly to & Poppy Scotland. When it comes to jewellery, earrings are our go-to accessory for a speedy style fix to any outfit, so we have collated our edit of 5 essential studs every woman should own. The English Rose was Bill’s inspiration for this timeless collection. Wanting to capture the eternal beauty of the flower in full bloom, Bill ensured each petal was uniquely crafted to reflect the iconic presence of the single rose . 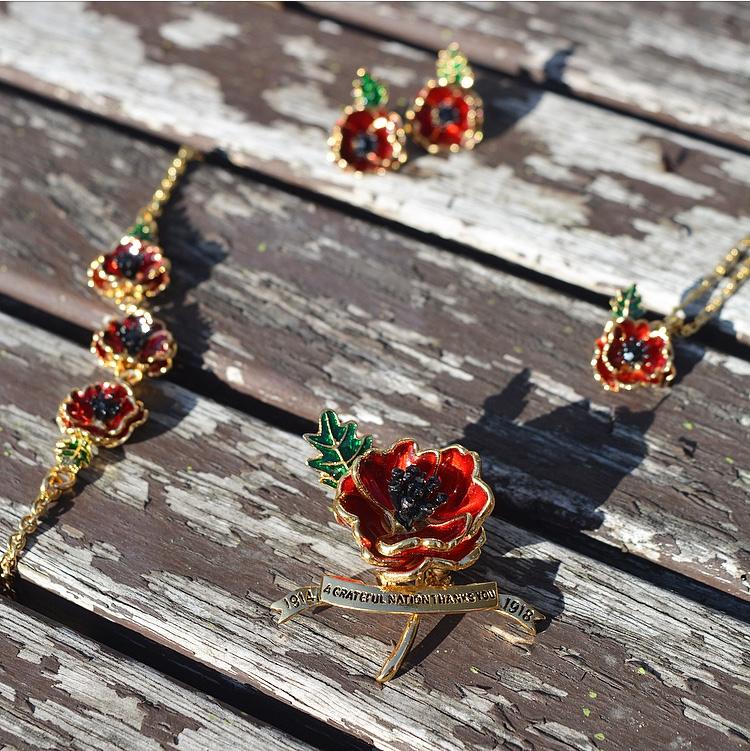 Discover our Vintage Rose costume jewellery collection here . Following the success of our Kitten collection, SS18 saw the launch of our highly requested Puppy story. Our story showcases charming Pugs , majestic Spaniels and a Wally inspired Dachshund feature. 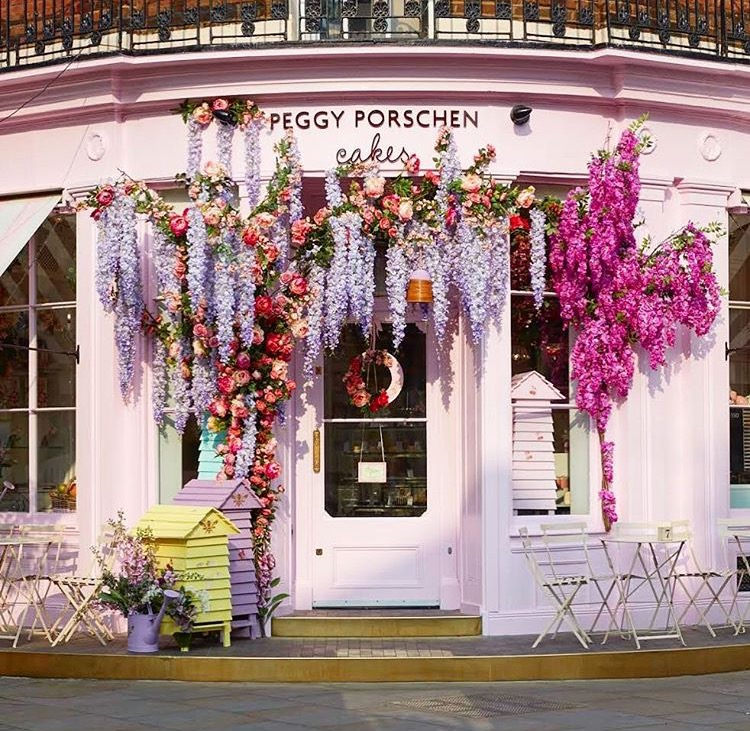 We're excited to announce our exclusive competition with our fave Peggy Porschen Parlour ! Head over to their Instagram page here for your chance to win this INCREDIBLE Bee packed prize below! 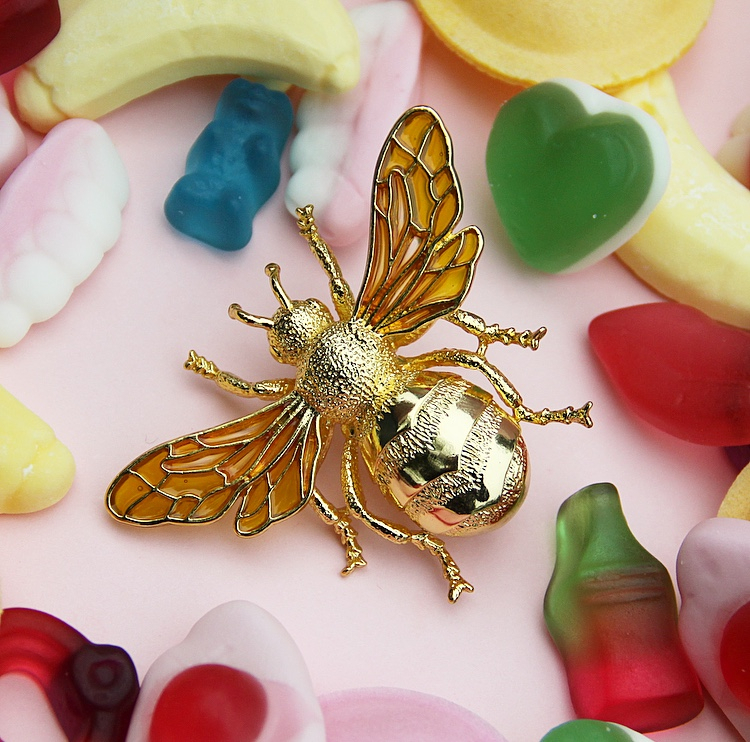 Our iconic and world-renowned Bees return with a twist. 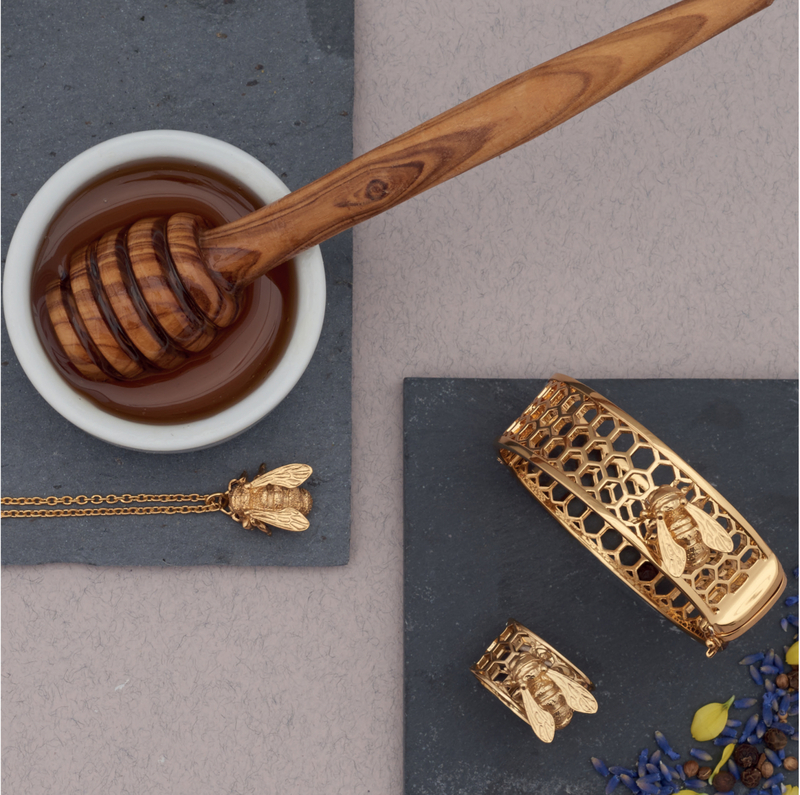 Discover the true intricacy of Bill’s famed carving with our selection of Micro Bees. Following features in VOGUE and ELLE our Bee & Honeycomb story is one of Bill’s most iconic and acclaimed collections. Read post about Pearl Peas? Yes Please! The statement earring returned with a bang last Summer and continued to be the go-to piece to elevate our wardrobe, from jeans and a t-shirt to a classic tea dress this bold trend has us covered from day to night. 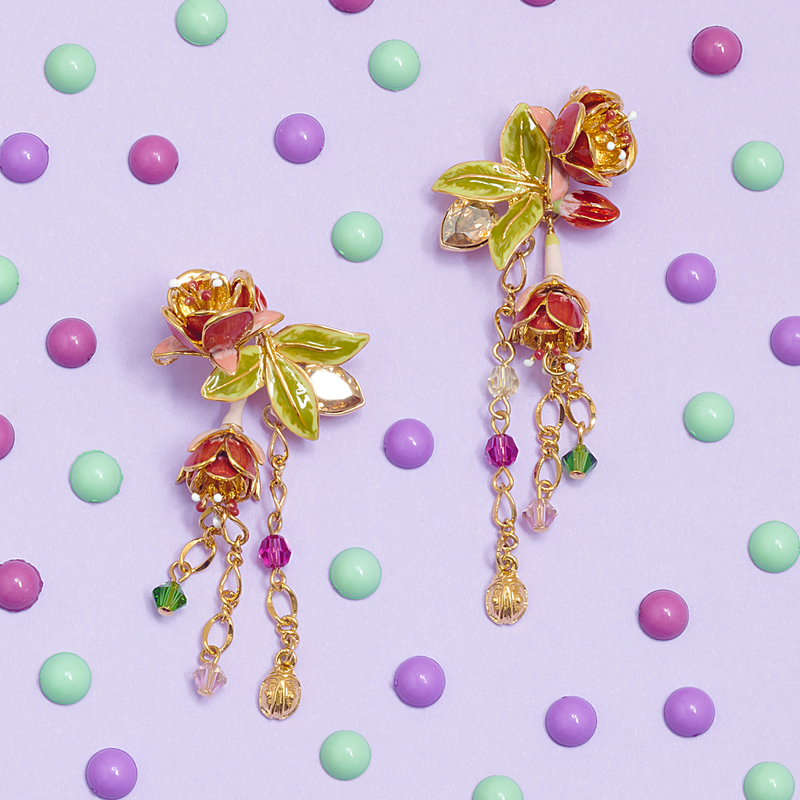 Whether you are looking for vibrant strawberries , whimsical florals or sculptural beetles , discover our top 10 picks for summer statement earrings here. 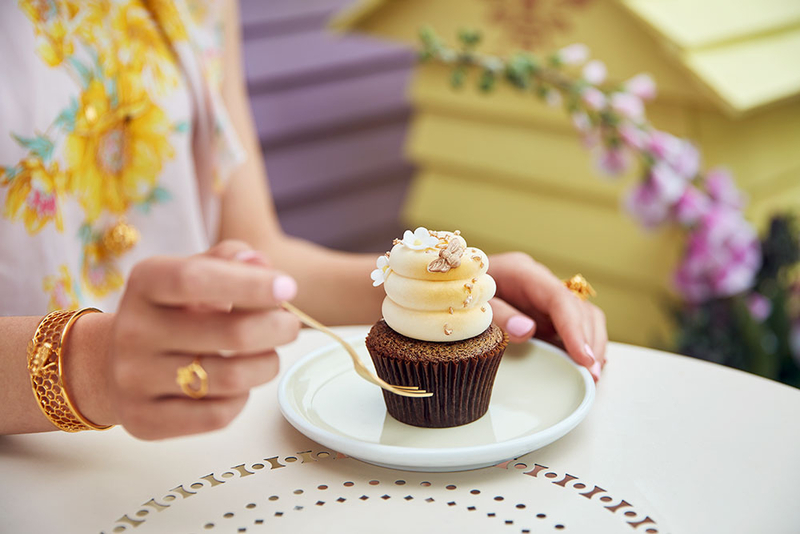 In a city filled with reductive industrial coffee shops, Peggy Porschen is a breath of welcomed fresh air! A picturesque corner of bursting with colourful floral fantasies, it’s easy to see why they reign supreme as THE most Instagramable Café on social media. We’re still basking in the perfection of THE wedding of the year! If like us, the Royal Wedding of Prince Harry to Meghan Markle has you passionately pining your dream bridal looks, we’ve got your daily dose of ring inspiration. Bridal jewellery can often get lost in the maze of planning your big day, however, the right jewellery can elevate any brides look. Statement jewellery has taken the fashion industry by storm since SS17 and shows no sign of retiring, so forget simple pendants and subtle drop earrings, today’s bride calls for confident bold silhouettes and we are very much here for it! Cherry Blossom certainly delivers. This equites spring flower has been with carefully hand painted with enamel and accented with Swarovski® stones. 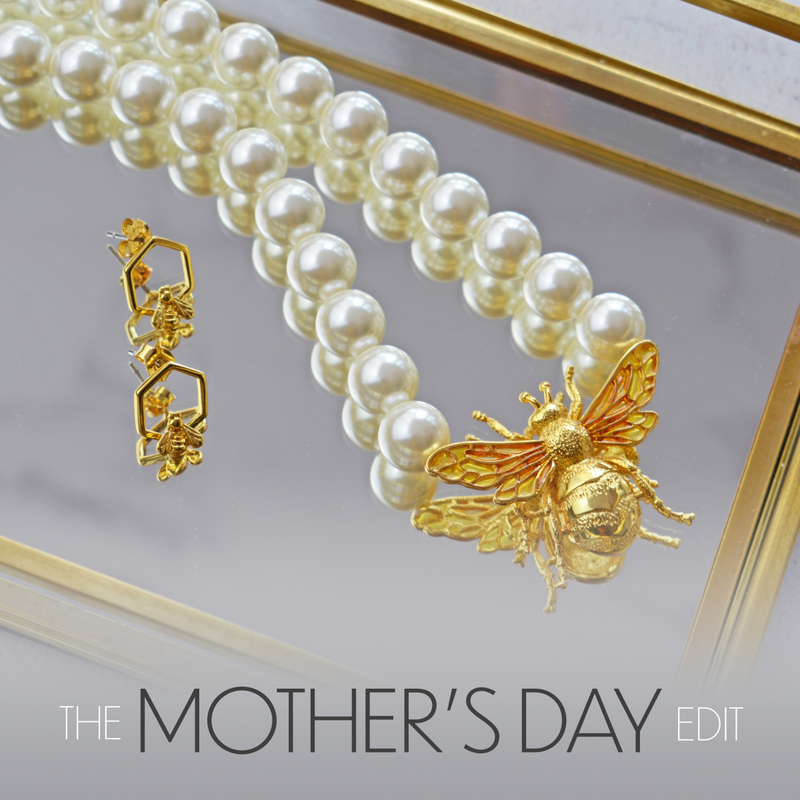 The famous Bumble Bee necklace is one of Bill Skinner’s most famed and acclaimed pendants to date. 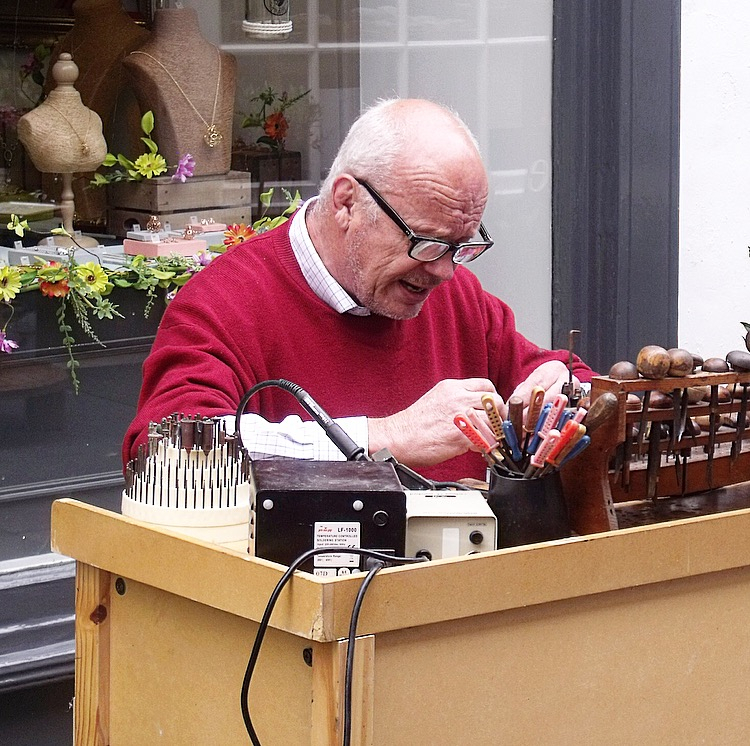 Bill masters the beautiful and intricate detail of the iconic British Bumble Bee , making each piece eye-catching and utterly unique with a modern, fashion led design. It was Bill’s admiration for the sociable and kind Bee which sparked him to create this timelessly stylish pendant. Welcome to Bill Skinner Jewellery ! The foundation of the Bill Skinner brand is firmly rooted in Bill’s own appreciation for creativity, design, craftsmanship and quality.